Where Can I Find Affordable Flats in Thane? Thane is becoming the next residential hub near Mumbai. Clean weather, ample land and availability of services all the time is the speciality of this city. Thane is located in such a way that the major highways and railways that connect Mumbai to the country pass through it. When it comes to buying homes nearby Mumbai, people first think of Thane where they can get all the facilities and services. Now, the next query arises- where to find affordable flats in Thane? Here is your answer. Kapurbawadi is the famous locality in Thane which is on the edge of the old town and the new city. If you are looking for 2 BHK flats in Thane Ghodbunder Road, Kapurbawdi is the prime location as the road for Ghodbunder starts here. You can head towards any direction from Kapurbawdi such as Kalwa to the east, Bhiwandi to the north-east, Borivali to the north, Navi Mumbai to the south, and Mumbai to the southwest. Since it is the prime location, there is barely free space for new construction. Uthalsar is the area that lies within the old town, but just next to the eastern express highway. It can be said as the core part of Thane which has almost no space for the new construction. You can find flats for rent or resale properties in Uthalsar. Manpada is located just next to Kapurbawdi on Ghodbunder Road. If you are looking for 2 BHK and 3 BHK flats in Thane Ghodbunder Road, Manpada will be a suitable destination for you. 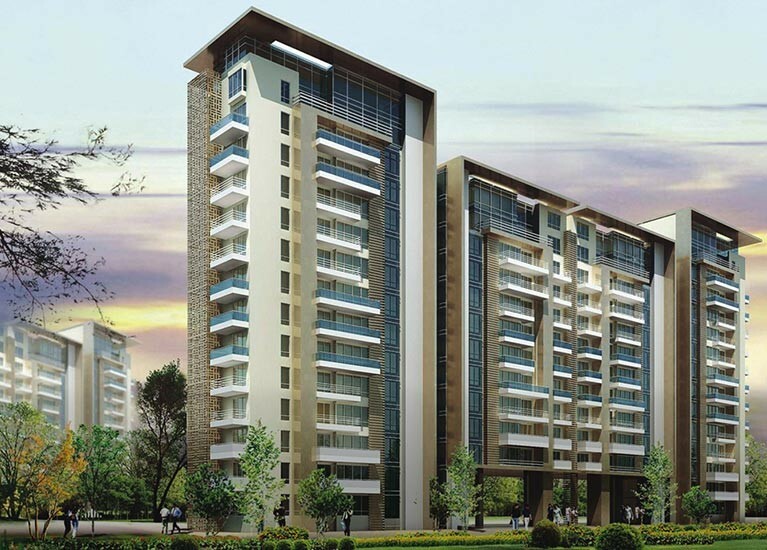 Multiple big players in the real estate sector have introduced their projects in Manpada. Kasarvadavali is a bit far from Thane railway station, but not to worry; you have an option of either public transport or private buses/autorickshaws available all the time. If you wish to buy 2 BHK flats in Thane Ghodbunder Road, Kasarvadavali is the best place for you as it is at equidistance from Thane and western suburbs of Mumbai. The developers are also offering 3 BHK flats in Thane Ghodbunder Road, especially in Kasarvadavali and Owale. For the people who are looking 3 BHK flats in Thane Ghodbunder Road also have another option, i.e. Balkum. It is a locality on Thane Nashik highway from where the central city of Thane is easily accessible. Apart from the localities mentioned above, there are several other such as Waghbil, Brahmand, Majiwada which are in the city. You can also check the provinces nearby Thane such as Kharegaon, Kalwa, and Kalher that are also on demand nowadays.